Toyota RAV4 Review 2019 | What Car? SUVs are all gas-guzzling planet-polluters, right? Well, not the Toyota RAV4 because it pumps out less CO2 than a 1.0-litre Ford Fiesta. Nope, we're not pulling your leg; this relatively large SUV is, according to the official figures at least, more frugal than all of its direct rivals. 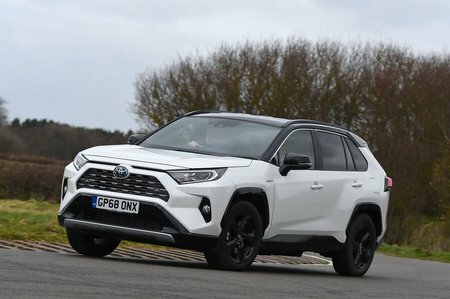 It's because the RAV4 is a hybrid, which means you fill it up with petrol, but there's also an electric motor to help drive the car along the road and cut fuel consumption in the process. The RAV4 sits above the C-HR but below the rough-and-ready Landcruiser in Toyota's SUV line-up. It's a five-seater and is roughly the same size as the Honda CR-V which, by dint of it also being available in hybrid form, is the car it competes most directly with. However, cast your net outside the world of hybrid SUVs and rivals also include the Mazda CX-5, the Peugeot 5008 and the Skoda Kodiaq – the latter two of which offer seating for up to seven. But are Toyota's efficiency claims too good to be true? And, even if they do stand up to scrutiny, is the RAV4 a good car in other key areas? Click through the next few pages and we’ll furnish you with all the information you need. 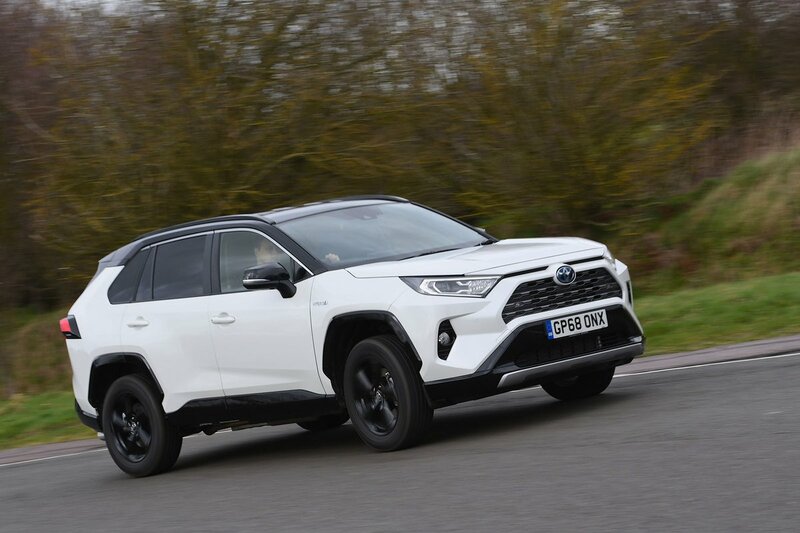 And if you decide you're ready to buy a Toyota RAV4, or indeed any other new car, make sure you check out the New Car Buying section of our website, where you could save thousands on the brochure price without any awkward haggling.